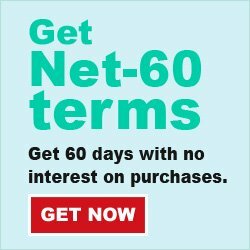 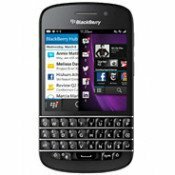 Compatible with : BlackBerry Bold 9700 / 9780 Designed to fit your device precisely Prote.. 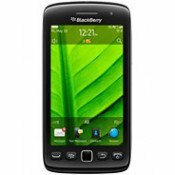 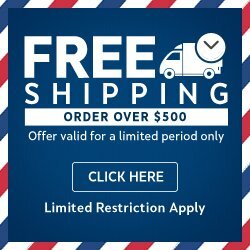 Compatible with : BlackBerry Storm 9550 Designed to fit your device precisely Protect you.. 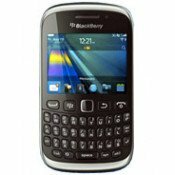 Compatible with : BlackBerry Torch 9800 Designed to fit your device precisely Protect you.. 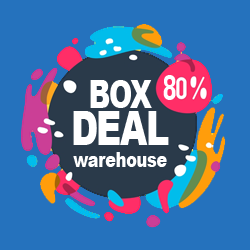 Compatible with : BlackBerry 8520 Designed to fit your device precisely Protect your phone.. 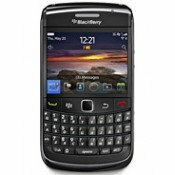 Compatible with BlackBerry Curve 9350 9360 9370 Unique design allows easy access to all buttons,.. 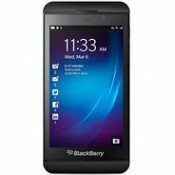 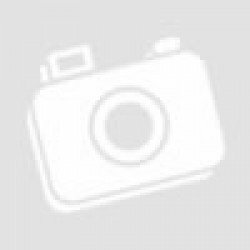 Compatible Model: Blackberry Z10 Custom Fit for the Blackberry Z10 Slim TPU Gel (Flexib.. 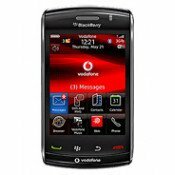 Compatible Model: Blackberry Bold 9700/9780 Custom Fit for the Blackberry Bold 9700/ 9780.. 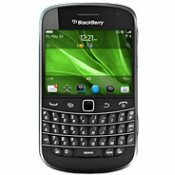 Compatible with Blackberry Curve 8520 8530 9300 9330 Slim TPU Gel (Flexible Rubber) - High Gloss TP.. 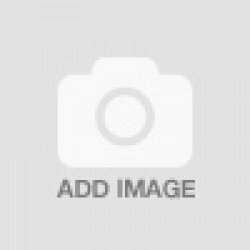 Compatible with Blackberry Curve 8520 8530 9300 9330 Version New HTC One Slim TPU Gel (Flexible Rub.. 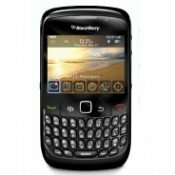 Compatible with Blackberry Curve 8520 8530 9300 9330 Unique design allows easy access to all but.. 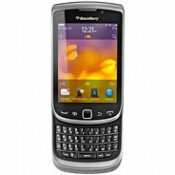 Compatible with : BlackBerry Curve 8520/9300 Designed to fit your device precisely Protec.. 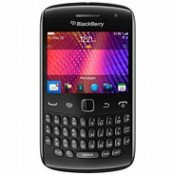 Compatible with : BlackBerry Curve 8520/9300 Designed to fit your device precisely Protect y..